Most games have bosses—and there are multiple in-game reasons for that. What punctuation does for sentence structure, video game villains do for narrative: namely, pushing the pacing forward. 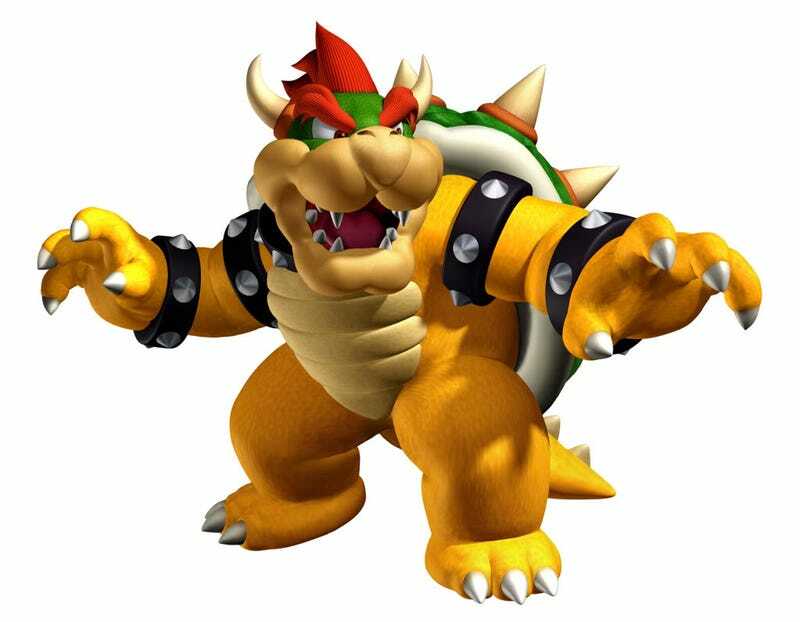 Bosses give you reason to act: if Bowser never kidnaps the princess, there's no game! A boss can also act as a good mastery check, which is why Zelda bosses often revolve around whatever new weapon you acquired in the dungeon. Some might be tempted to call bosses anachronisms—things in games that we no longer need but we keep around anyway. But Wired thinks otherwise, citing the need for villains and bosses as deeply rooted in the social psyche. It's not just a game thing, though some of the reasons we have villains—like wish fulfillment—are practically married to the medium. Bosses are a good way to confront our 'shadow selves,' which can be thought of as the entity which is the complete opposite of ourselves—whether good or bad. These are—to simplify—the parts of ourselves that we hide for the sake of society. Confronting this part of ourselves allows us to grow as human beings. What happens in the Persona games, then—which sees players battling "shadows"—is highly metaphorical. In Persona 4, the bosses are literally the characters' shadow selves. But this also means that the most devilish, disturbing villains are a mirror of ourselves, of the society that created them. But this also means that the most devilish, disturbing villains are a mirror of ourselves, of the society that created them. And this is why, as cliche as it is, bosses like to throw the "We're not so different, you and I" idea at us, like Lazarevic does in Uncharted 2. It's true! At the same time, the more evil a villain is, the better they allow us to face our fears—so maybe the creation of monstrosities is a necessary sacrifice. It's for the sake and health of society-at-large which, according to Freud, is highly repressed. So repressed, we may need a Ganon, a Dr. Robotnik. Payback is another gratifying product of the inclusion of villains. If villains are around to let us blow off steam, then that means villains are the most suited for video games, no? We can defeat bosses, and if the mechanics are tight, doing it feels great. This aspect is so important that games go out of their way to provide the most ridiculous, if not fantastical bosses, like the oddly-majestic beasts in Shadow of The Colossus or the Centipede Demon in Dark Souls. The sense of payback is that much grander. Plus, the bigger and better the villain, the more heroic the player can seem. When games like to be our personal power fantasies, this part is important! Really, the reasons why we're so in love with villains is fascinating. Now if we could only have all villains and bosses be good.